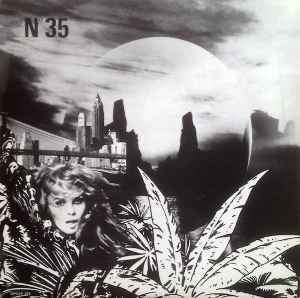 "musique pour l'image nº 35"
Labels says "Mono" but it actually plays in Stereo. This seem to be the first press on MPI after the Concert Hall original version. I've got that Mono version but it sounds stéréo to me. Anyone else?